Joi served as Vice President of Administration for 2018. Joi has been a member of the Board of Directors for the past 5 years, and seeks to expand her contribution to the paralegal community. Joi has worked primarily in Family Law for over 10 years, and enjoys the personal experiences which come with working in Family Law. 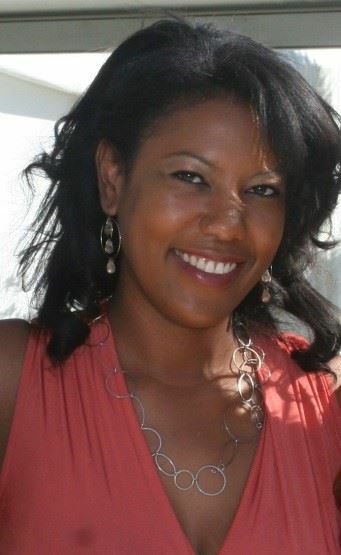 Joi is a Paralegal with The Law Office of Patricia A. Hendrickson in Huntington Beach, California. Joi has earned her Advanced Certified Paralegal certification, as well as a California Advanced Specialist in Discovery certification, through the National Association of Legal Assistants. Joi earned her certification in Early Childhood Education from Citrus College in Azusa, California, and was a member of the newspaper staff while attending. Joi worked as a Preschool Teacher while obtaining her Associates Degree in Paralegal Studies from Platt College in Ontario, California, earning an award for Excellence in Legal Research and Writing. Joi speaks regularly at paralegal programs with University of California, Irvine, Fullerton College, Fremont College, Irvine Valley College and Santa Ana College. The Orange County Paralegal Association has a long legacy of success that Joi has admired, and has been fortunate to be involved over the past 5 years. Joi looks forward to spending another year serving the paralegal community in Orange County.